We did it we really did it! After way too many late nights we are proud to announce the launch of Whatever Skateboards! 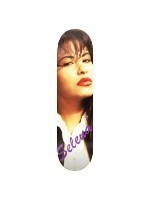 Whatever allows you to create your own skateboard deck and put your own graphics on your deck. Trick everything out with some high quality wheels and you’ve got your own skateboard. No logos, no brands, just you. We couldn’t be more excited about allowing people to design their own skateboards and let’s be honest we might be the most excited about this of anyone. 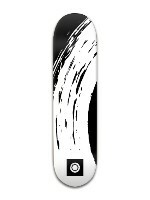 The pictures here are skateboards we just designed using our Whatever Skateboards design tool! 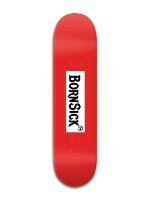 Here at Whatever Skateboards we no only are the only place you can put your own graphics on a premium skate but we are always trying to add more skateboard deck styles to our website. 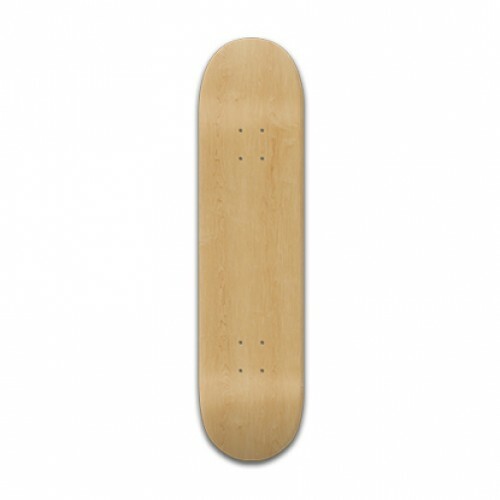 Right now we feature many different deck designs including a great assortment of skateboard decks across all price points. 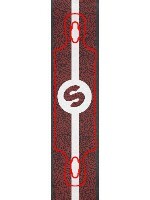 You can even design your own longboard or downhill board on our site! We couldn’t be happier to have launched our site, (seriously, it took a lot of hard work to get all the technology right) and we’re stoked to show the world what we’ve been working on. 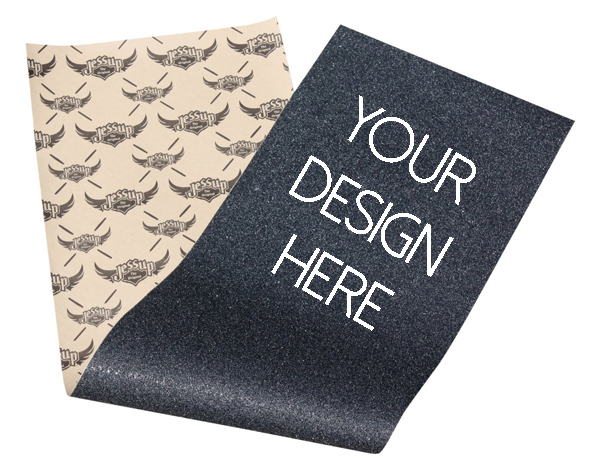 Thanks again for your help and for checking out website, we excited to see what kind of custom skateboard you make!  Click here to design your own longboard or click here to design your own shortboard or use the navigation up top to pick out the perfect deck for your kickass skateboard design. This entry was posted in Uncategorized and tagged custom, deck, design your own, downhill, graphics, launch, longboard, mini, shortboard, skate, skateboard, skateboards, whatever. Bookmark the permalink.